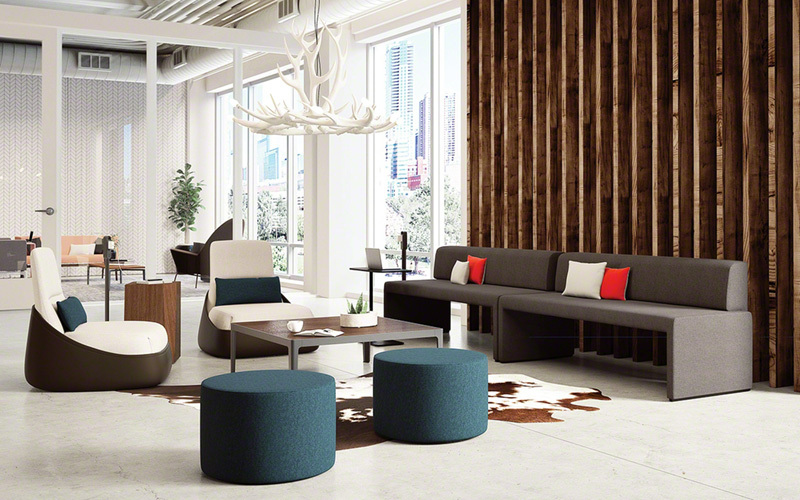 Trends in office design are constantly evolving. The furniture that fills your workspace and the way it’s arranged can play a crucial role in worker productivity and team morale. 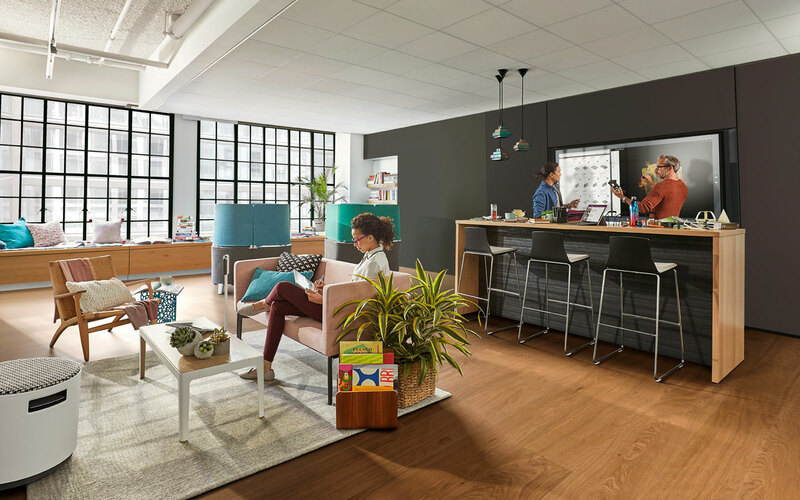 As more millennials enter the workforce, managers must ensure their office environments feel welcoming to newcomers and foster a pleasant atmosphere in which to work and collaborate. In the coming year, employees will be looking for some key elements in their ideal workplace. Adaptive furniture enables versatility in a workspace. When you hire someone, you are likely extending the offer based on a set of skills – not just one talent. 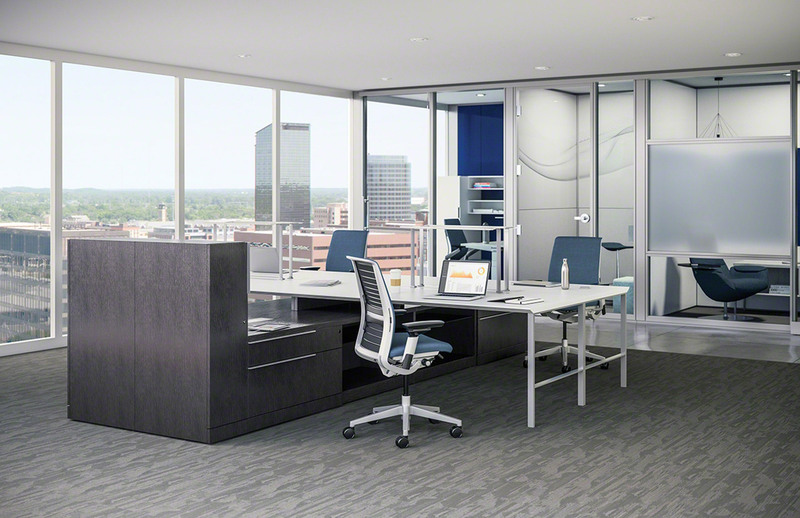 Why shouldn’t your standards be the same for your office furniture? Choose pieces that are multifunctional so they can benefit your office in more way than one. Adaptable furniture lets employees change a room so it meets their needs at a given time. Then, people can rearrange chairs, benches, and tables when needed, giving teams greater autonomy over their work environments — something every employee appreciates. Plus, these pieces can save you money and space in your office by taking on several roles. Modular furniture allows spaces to be moved aside for private conversations. Or, people can push furniture pieces together for team meetings. Height-adjustable desks allow workers to stand or sit as they please, depending on what their needs are. These encourage healthy posture at work and can help some workers focus. 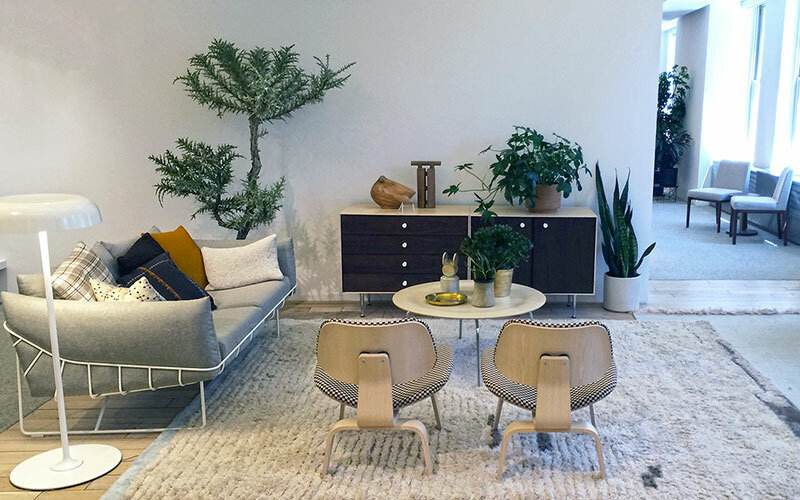 Brands like Herman Miller® design their products with sustainability in mind. Many of today’s workers are environmentally conscious, making an effort to buy sustainable products and reduce their carbon footprint. Reflect their values by doing the same. Integrate elements of nature into your office design by bringing in plants or even creating a living wall. One way you can bring the natural world into your work environment is by purchasing items from brands that focus on sustainability. 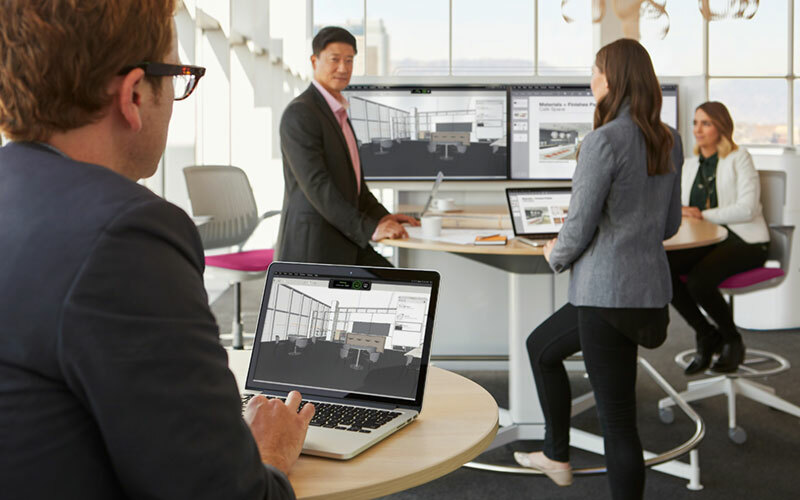 For example, Steelcase makes an effort to be environmentally aware in its furniture design and refrain from adding unnecessary or wasteful elements to its products. 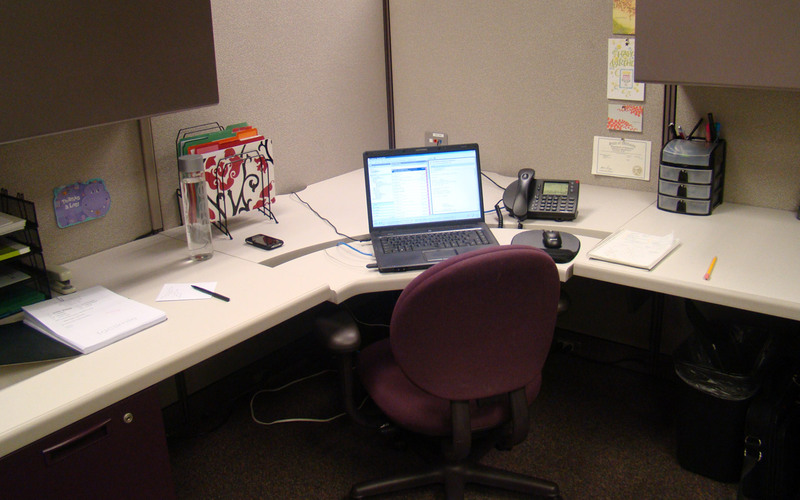 Integrating technology in the workspace improves productivity. Today’s workforce is primarily made up of millennials, with the younger Generation Z beginning to trickle into offices across America. These youthful employees have been using technology since childhood. According to a Gensler study, 80 percent of employees have said that technology, including mobile devices, laptops, and video conferencing capabilities, has changed their workplace for the better. New technologies allow the office to be much less rigid than before. Employees who work on tablets or laptops can pick up their work and take it with them – so why not make this easy for them? 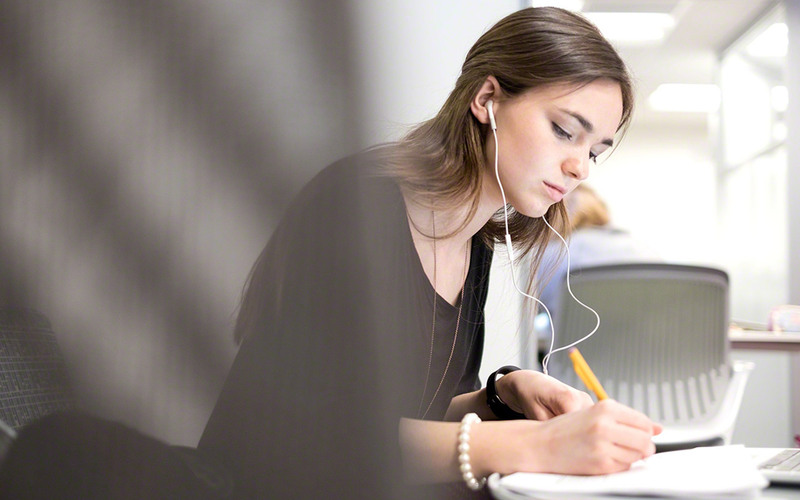 Equip your team with the capability to complete projects from any quiet corner in the office. Use sofas and comfortable chairs to make an inviting lounge area where people can work independently or as a team. Or, let team members share and collaborate at their desks by equipping workstations with monitor arms that allow people to easily move their computer monitors up, down or side to side. A well designed office space help business perform. It’s not enough to simply have room for employees. Gensler’s study found that 90 percent of respondents believed that office design is important to individual and organizational productivity. This shows how essential it is that the office’s atmosphere is designed specifically to promote productivity and positivity. Be sure you know what your employees want and need in an office setting. Also, get to know what elements are key in keeping your employees happy and healthy. For example, incorporating ergonomic features like height-adjustable desks or chairs meant to support healthy posture will show your employees you care about their well-being. Plus, these investments will promote healthy habits and decrease lost productivity and absenteeism caused by musculoskeletal pain, and other detrimental or distracting health problems. Designing a workplace for the next generation will take careful forethought and intentional choices. Luckily, you can rely on Office Designs to help guide you through the process.